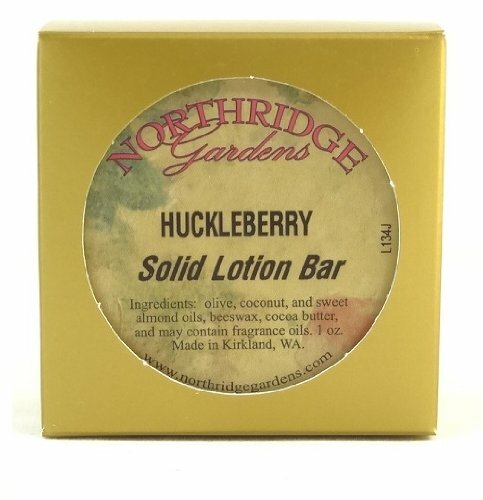 Northridge Gardens Solid Lotion Bars are made with a precise combination of beeswax, cocoa butter, olive, coconut, and almond oils, and fragrance oils that make a nice firm bar that melts when rubbed onto the skin. It is great not only for massaging, but for after bath or shower or after shaving your legs. Elegantly packaged in a cosmetic jar. Properties:. 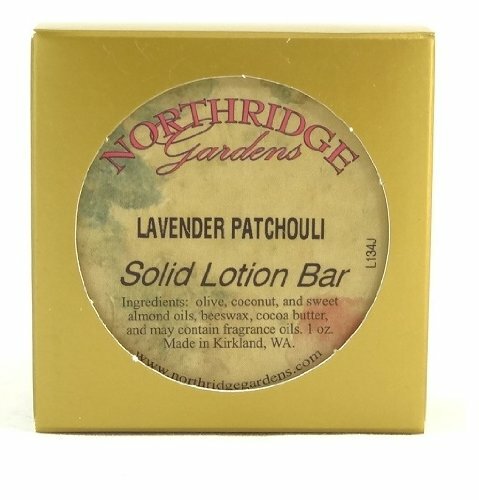 * Providing immediate relief to dry, itchy skin. 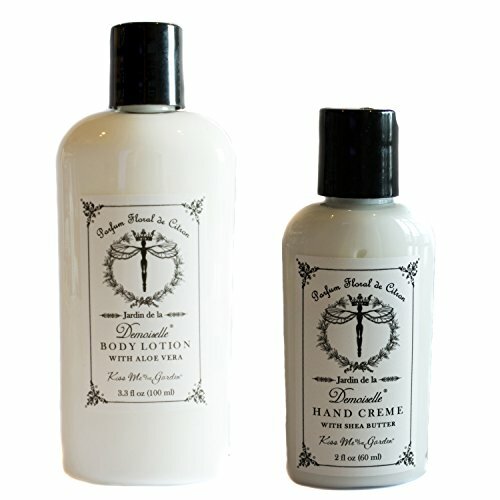 * Helping to calm symptoms of psoriasis & eczema. * Helping prevent diaper & other rashes. * Re-hydrating rough, cracked feet & elbows. * Speeding cleanup when applied generously before gardening & other messy projects. * Keeping hands moisturized after repeated washings. * Re-moisturizing skin after shaving. * Protecting skin n cold, inclement weather. * Conditioning cuticles. * Preserving tattoo colors. 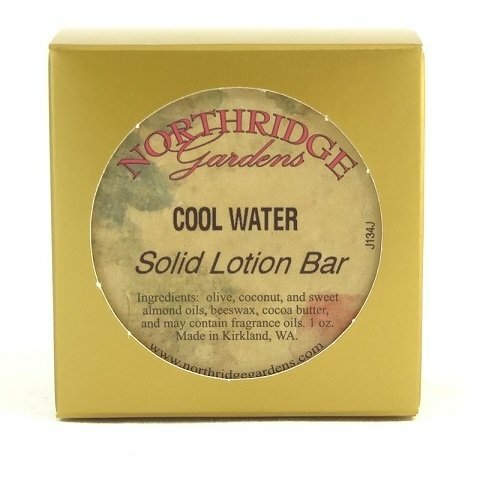 Northridge Gardens Solid Lotion Bars are made with a precise combination of beeswax, cocoa butter, olive, coconut, and almond oils, and fragrance oils that make a nice firm bar that melts when rubbed onto the skin. It is great not only for massaging, but for after bath or shower or after shaving your legs. Elegantly packaged in a cosmetic jar. . Properties:. * Providing immediate relief to dry, itchy skin. * Helping prevent diaper & other rashes. * Re-hydrating rough, cracked feet & elbows. * Speeding cleanup when applied generously before gardening & other messy projects. * Keeping hands moisturized after repeated washings. * Re-moisturizing skin after shaving. * Protecting skin n cold, inclement weather. * Conditioning cuticles. * Preserving tattoo colors. 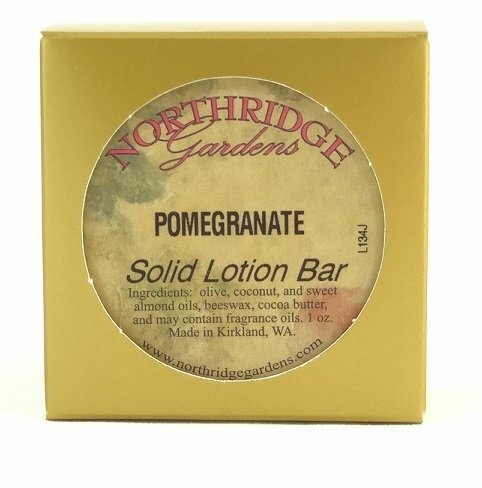 Northridge Gardens Solid Lotion Bars are made with a precise combination of beeswax, cocoa butter, olive, coconut, and almond oils, and fragrance oils that make a nice firm bar that melts when rubbed onto the skin. It is great not only for massaging, but for after bath or shower or after shaving your legs. Elegantly packaged in a cosmetic jar. Properties:. * Providing immediate relief to dry, itchy skin. * Helping prevent diaper & other rashes. * Re-hydrating rough, cracked feet & elbows. * Speeding cleanup when applied generously before gardening & other messy projects. * Keeping hands moisturized after repeated washings. * Re-moisturizing skin after shaving. * Protecting skin n cold, inclement weather. * Conditioning cuticles. * Preserving tattoo colors. 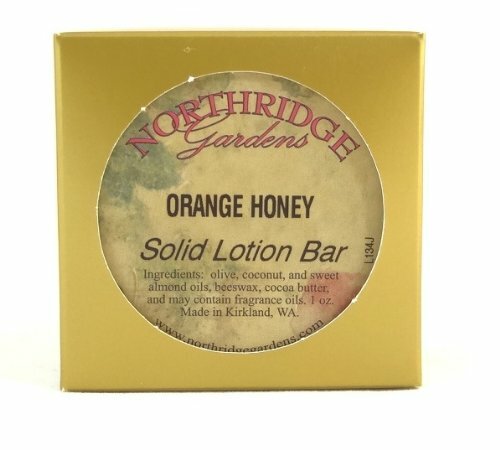 Northridge Gardens Solid Lotion Bars are made with a precise combination of beeswax, cocoa butter, olive, coconut, and almond oils, and fragrance oils that make a nice firm bar that melts when rubbed onto the skin. It is great not only for massaging, but for after bath or shower or after shaving your legs. Elegantly packaged in a cosmetic jar. Properties:. * Providing immediate relief to dry, itchy skin. * Helping prevent diaper & other rashes. * Re-hydrating rough, cracked feet & elbows. * Speeding cleanup when applied generously before gardening & other messy projects. * Keeping hands moisturized after repeated washings. * Re-moisturizing skin after shaving. * Protecting skin n cold, inclement weather. * Conditioning cuticles. * Preserving tattoo colors. 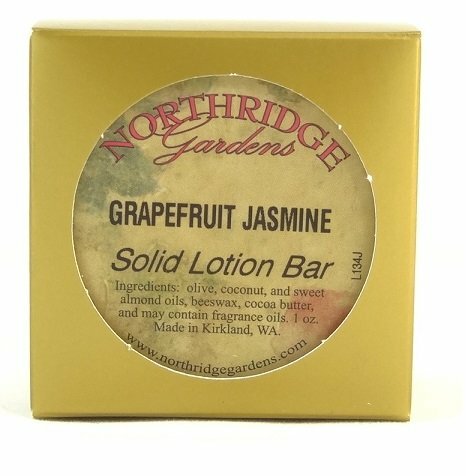 Northridge Gardens Solid Lotion Bars are made with a precise combination of beeswax, cocoa butter, olive, coconut, and almond oils, and fragrance oils that make a nice firm bar that melts when rubbed onto the skin. It is great not only for massaging, but for after bath or shower or after shaving your legs. Elegantly packaged in a cosmetic jar. Properties:. * Providing immediate relief to dry, itchy skin. * * Helping prevent diaper & other rashes. * Re-hydrating rough, cracked feet & elbows. * Speeding cleanup when applied generously before gardening & other messy projects. * Keeping hands moisturized after repeated washings. * Re-moisturizing skin after shaving. * Protecting skin n cold, inclement weather. * Conditioning cuticles. * Preserving tattoo colors. 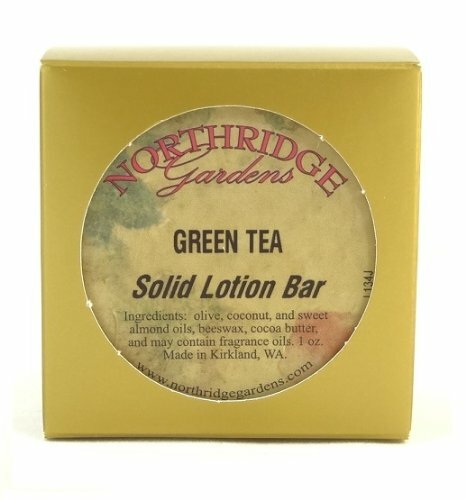 Northridge Gardens Solid Lotion Bars are made with a precise combination of beeswax, cocoa butter, olive, coconut, and almond oils, and fragrance oils that make a nice firm bar that melts when rubbed onto the skin. It is great not only for massaging, but for after bath or shower or after shaving your legs. Elegantly packaged in a cosmetic jar. Properties:. 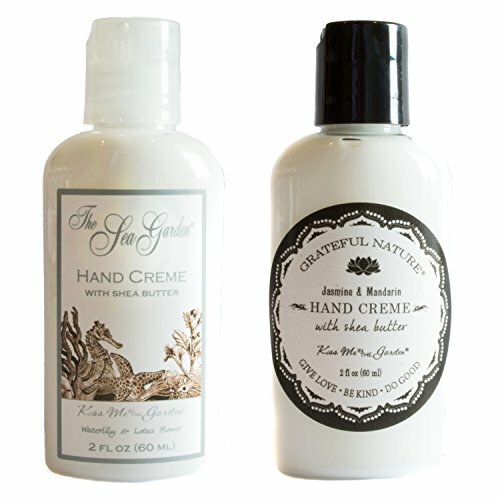 * Providing immediate relief to dry, itchy skin. . * Helping prevent diaper & other rashes. * Re-hydrating rough, cracked feet & elbows. * Speeding cleanup when applied generously before gardening & other messy projects. * Keeping hands moisturized after repeated washings. * Re-moisturizing skin after shaving. * Protecting skin n cold, inclement weather. * Conditioning cuticles. * Preserving tattoo colors. Kiss Me In The Garden has been in business for 25 years and manufacture all of our products in our own facility in Northridge, California. Because we do it all (from the raw ingredient to the finished product), we have superior quality control and can afford to put in to the products large amounts of the finest ingredients on the planet! 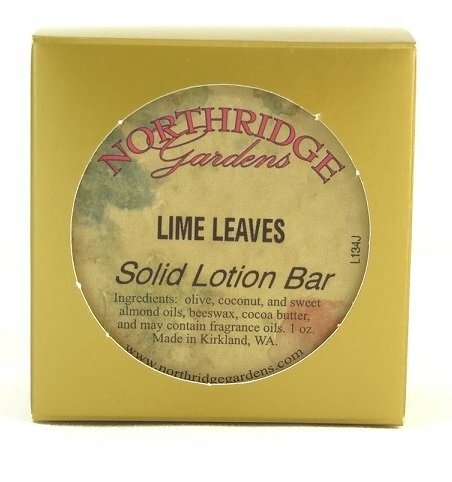 Copyright © Wholesalion.com 2019 - The Best Prices On Northridge Gardens Online.